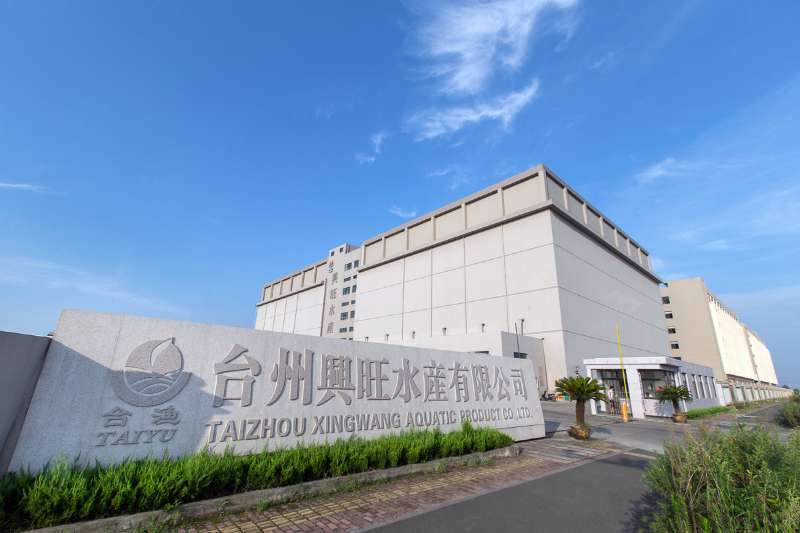 In order to carry out our company`s tenet of [Detail decides quality, Sincerity makes prosperity", we make full use of Taizhou's rich marine resources and ocean marine resources, marine development and ready to eat canned food, provide fast and convenient canned aquatic products at home and abroad for the different tastes of the public, our strict production, according to a variety of American FDA and China food safety requirements, to do the "two guarantees", "quality and safety" the standard, convenient, instant, maintain authentic seafood. 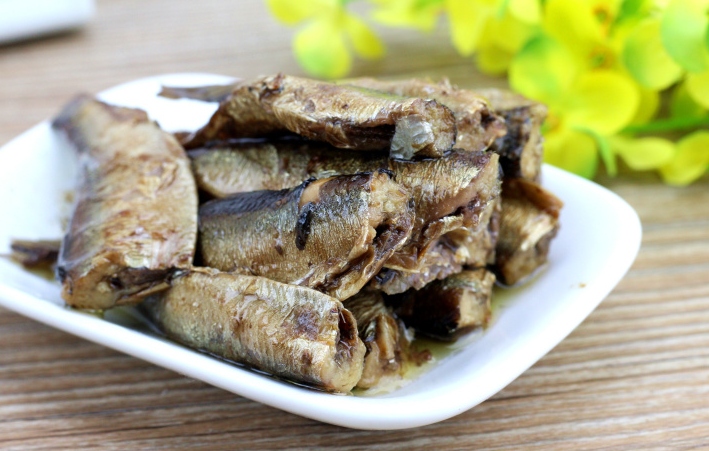 The technological process of Canned Sardine In Vegetable Oil are almost the same as Canned Sardine In Sunflower Oil. 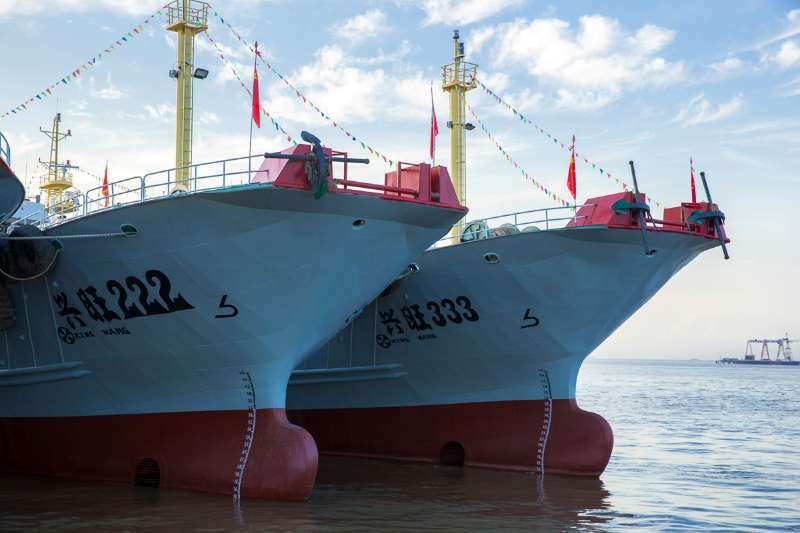 The quality of refined vegetable oil in our factory is fully in line with the relevant provisions of GB2716. The refined vegetable oil is heated to 180-220℃ and cooled to 80-90℃, then filtered. After the fish is dehydrated, pour the sauce and drain the soup, then repeat the pound, then add the refined vegetable oil. Finally, a series of procedures such as sealing and sterilizing are carried out. 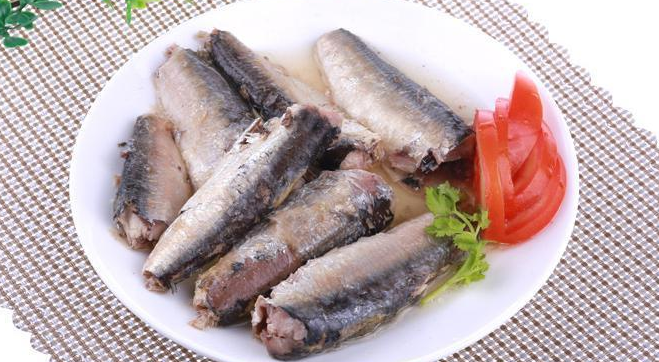 Our bodies need to have enough minerals, sardines because of its rich calcium content is suitable for people of different ages. If our daily intake of calcium is inadequate, persistent calcium deficiency can cause bone fragility, which eventually leads to osteoporosis. 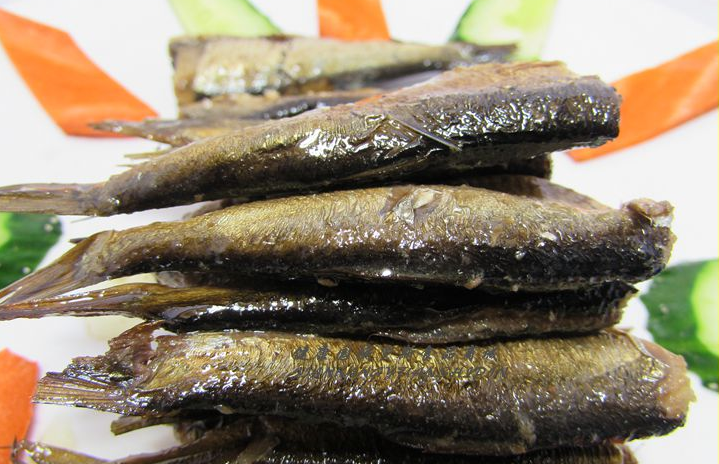 For those who want to eat sardines and hate the smell of fish who can cook sardines to absorb calcium oxide. 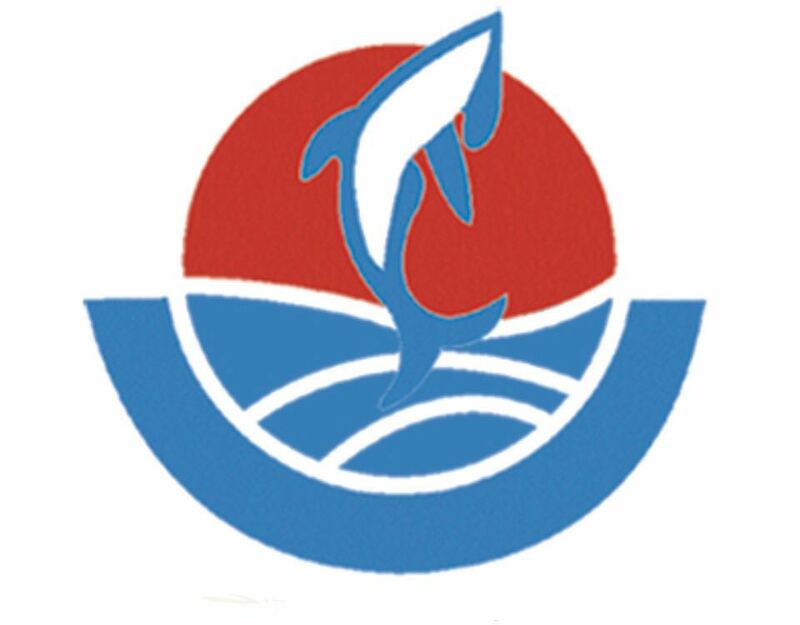 Looking for ideal Delicious Can of Sardine Manufacturer & supplier ? We have a wide selection at great prices to help you get creative. All the Canned Sardine in Good Taste are quality guaranteed. We are China Origin Factory of Easy Open Canned Sardine. If you have any question, please feel free to contact us.